Amy Shiels is an Irish actress who trained with The Gaiety Theatre for three years in Dublin. Amy is known for her portrayal of Candie in Twin Peaks: The Return, and Nicole in season 2 of the TBS series The Detour. 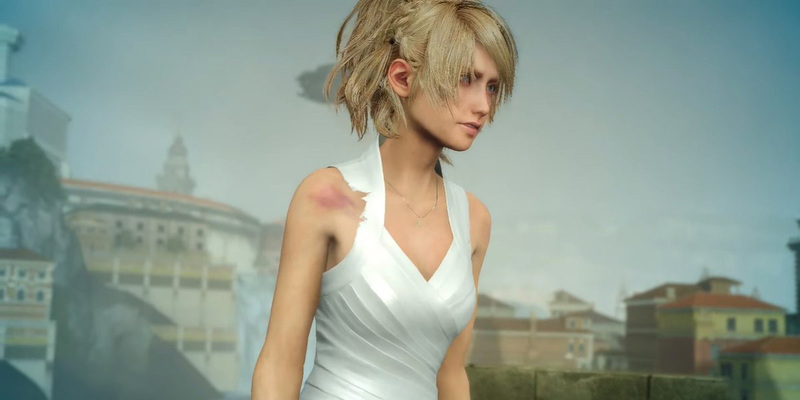 She has also done voice over work for many cartoons, movies and popular video games such as Final Fantasy XV (Lunafreya), Dragon Commander (Ophelia the Undead Princess) Call of Duty: Black Ops and Call of Duty: Modern Warfare. Amy’s television credits include the ITV drama The Secret, Bruv and Playerz, Holby City, Jericho, Casualty (BBC), The Clinic, Bachelor’s Walk, Size Matters, On Home Ground and Love/Hate. Amy has also appeared in numerous films including Veronica Guerin, Freelancers Anonymous, Cowboys & Angels, Slaughter, Young Alexander the Great and Citadel.